Sometimes getting lost leads you back to what matters most. Maddie, a marketing executive in New York, is on her way to attend the December wedding of one of her best clients. She’s afraid of flying, and taking her late aunt’s classic Mustang on a road trip seems like fun—until it breaks down and leaves her stranded in the small town of Christmas Valley. The first time Kevin lays eyes on Maddie, he’s dealing with an accident that left a whole shipment of his Christmas trees scattered across the highway. He hasn’t thought about romance since his wife died: he’s been busy raising a little girl and running a struggling tree farm. But even in the middle of this setback, he’s immediately drawn to Maddie. 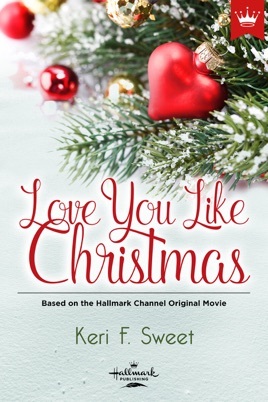 As Maddie waits in Christmas Valley for her car to get repaired, she begins to realize that friends and family are at the heart of the holidays—and she can’t deny her growing feelings for Kevin. But sooner or later, she’s going back to her big-city life, and Kevin faces the prospect of losing both his farm and his home. How can either of them take a chance on love? 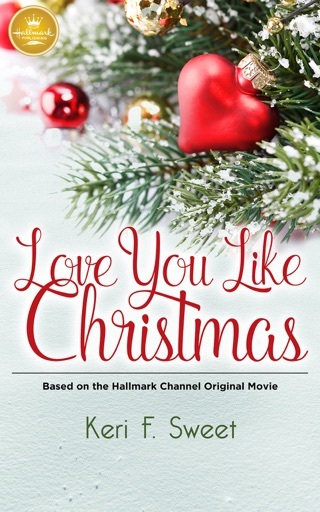 If you love Hallmark movies, you will love this book! I haven't seen the movie, but the writer described everything so beautifully that you could picture each seen. A good lazy day read.